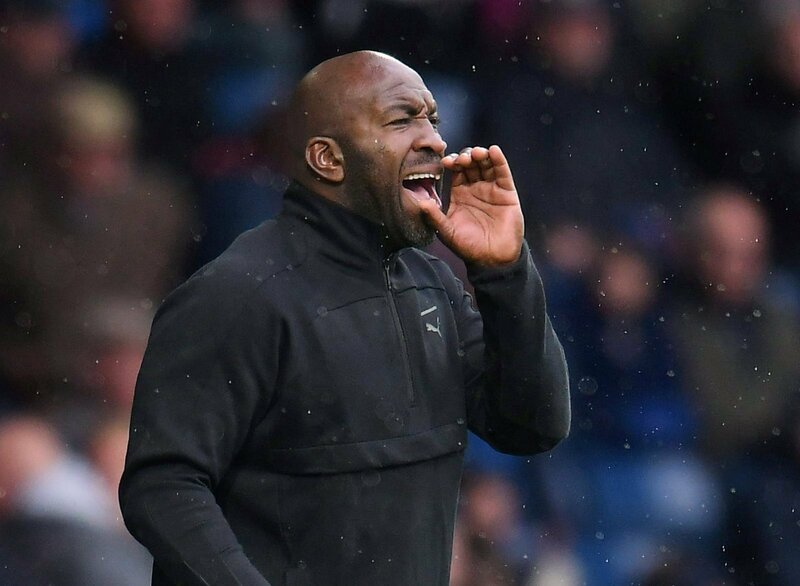 West Bromwich Albion were left frustrated on Monday evening as their winning run came to an end against Brentford, who snatched a point from Darren Moore’s men at the Hawthorns. There’s a quick opportunity for a response now, with the Baggies hosting Aston Villa on Friday evening in a mouth-watering clash. After a tricky October and difficult start to November, Moore has found a system that suits his players and he’s been able to name an unchanged line-up in four consecutive fixtures. However, this weekend, against a rampant Villa side, who have 17 goals in their last five fixtures, changes could be needed to freshen West Brom up. Midfield is an area where Villa are extremely strong, whilst Hal Robson-Kanu is a major doubt for the Baggies in attack.